The cattery was first established in 1982 and has recently been purchased by Rick & Liz Thomas. Prior to that we have always had our own cats and various other animals and are using that experiance to build on what was already a highly regarded business. We have always been cat lovers and are now in the enviable position of working with cats all day, every day. We are very much hands on undertaking all the day to day running of the cattery with occasional help at the peak periods. 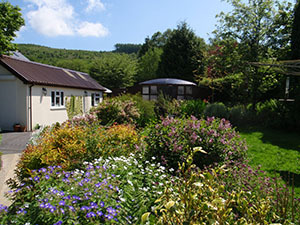 The cattery units are purpose built accommodation allowing our boarders to holiday in modern and relaxing surroundings.